Prosperative - "In the Trenches" Internet Marekting! We develop innovative tools and training to help Internet Marketers Succeed! Our mission has always been to rise above the "hype" and "fluff" in the Internet Marketing space to provide truly powerful and effective solutions to problems that keep online marketers from online success. Our tools and training have helped countless people earn a full-time living working from home. Successfully in business online for over 14 years. Staying up to date with the latest trends/opportunities. 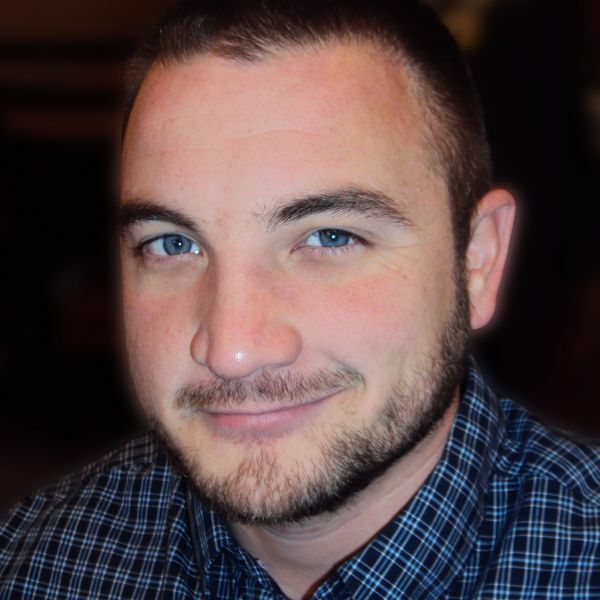 Josh's passion for Internet Marketing (IM) began back in 2004 while stationed in Germany with the U.S. Army. A fellow soldier by the name of Marsh Uele explained how he made money from the internet. From there Josh built his first website and quickly made his first money online. After a couple years he was making a very nice supplemental income on top of his military pay. In 2007 he went full time IM and built a 6 figure business before partnering with Jonathan Leger, whose products he had promoted as an affiliate for years. Josh is a co-owner of Prosperative, LLC. Amin's fascination with computers began in the punched tape era. Having learned coding at school Amin went on to work in the Law and saw how automation could improve efficiency. More importantly, automation with computer software could ensure best practise in handling complex legal matters. 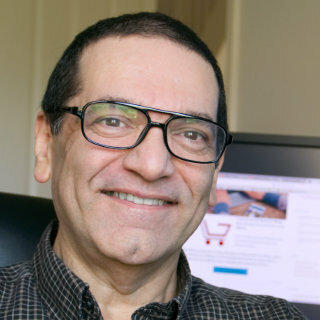 Amin went on to create a successful litigation case management system. That system allowed the creation of a new, multi-million dollar law firm. For the last 10 years Amin has been involved in Internet Marketing, particularly in teaching and training marketers of all levels. Amin is co-owner of Prosperative, LLC. Jonathan Leger fell in love with computers and started writing software at eight years old. His first commercial application was released when he was fourteen and he got his first full time job as a software developer right out of high school. After seven years of working in the corporate software industry he decided he'd rather be the master of his own financial future and went into business for himself. Thirteen years ago he founded Prosperative, LLC, a business coaching company with a software automation and Internet Marketing arm. 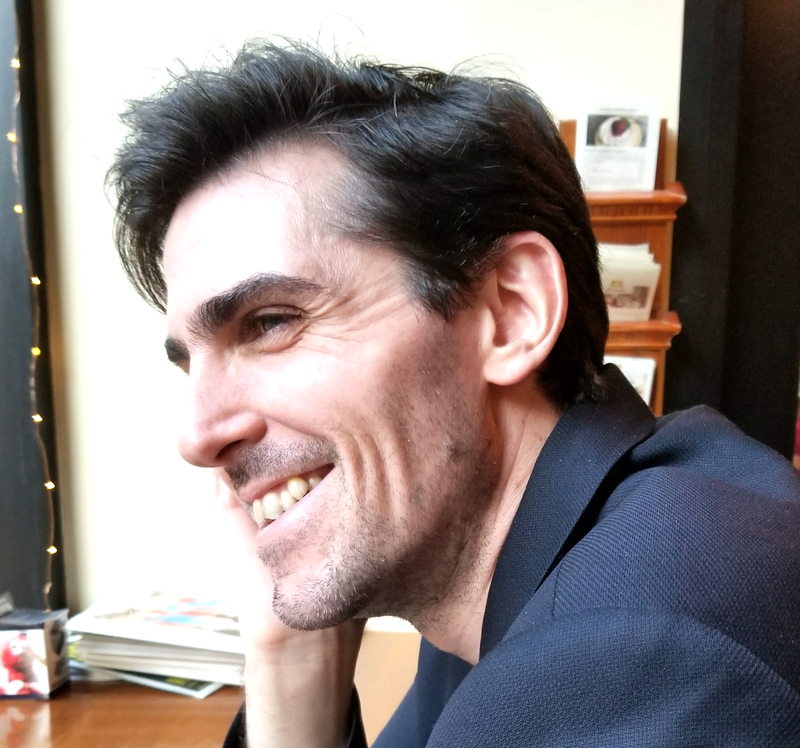 Jonathan is founder and chief product engineer of Prosperative, LLC. Paolo has been passionate about computers and programming since he was 12 years old. He started studying programming books (BASIC) then and made simple programs using his 486 computer. 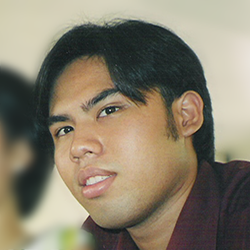 He received his Bachelor of Science degree in Computer Science from the University of the Philippines before eventually becoming a Senior Software Engineer as part of Accenture. After his six-year career there, he decided to leave it for the world of Internet Marketing (IM). He then immersed himself in SEO, affiliate marketing and everything IM-related. He's been doing IM and web programming ever since. 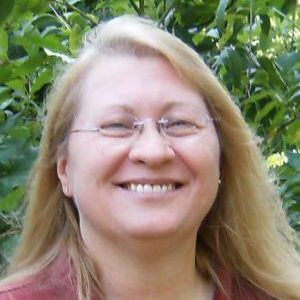 Susan has always had a passion for computers and decided to teach herself internet marketing in 2011 and it wasn't long after that she began working as an article writer. She took learning into her own hands and diligently began learning everything she could about building websites and internet marketing. Susan is a natural leader with management experience and strong collaboration skills. She keeps pace with SEO, social media, and internet marketing trends and developments. She is always on the look-out for new opportunities to help Prosperative and their clients. Copyright © 2019 Prosperative, LLC. All Rights Reserved.